We are proud of our work and our customers, so please check out our latest marketing tips and updates often to see what's happening at Cincinnati Marketing Solutions! Many moons ago, promoting your business was limited to such things as taking out a half page ad in the newspaper or running a 10 second spot on your local radio station. In today’s global, competitive marketplace, your online presence is extremely important. You must differentiate yourself from your competitors, be available for questions and queries, and make a strong connection with your customers so they’ll use your services again and again. Social media provides a great platform to share your message. So, what social media channels should you use, what should you post and how can you make your business stand out in your industry? To find out, review this handy, easy-to-follow infographic below. And, follow this link (scrolling down the page) for industry specific recommendations from TollFreeForwarding. 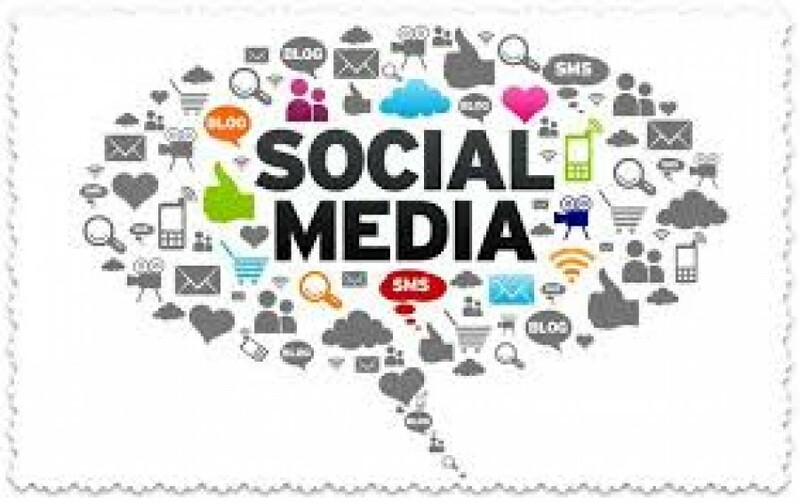 If you need assistance with social media strategy, please contact us for a complementary consultation.